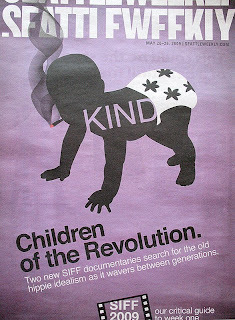 back to the garden... flower power comes full circle: Seattle International Film Fest Opens! Seattle International Film Fest Opens! Back to the Garden is part of the lead/cover story in this weeks Seattle Weekly. Wow..interest is starting to grow! check it out here. Seattle Weekly's story.